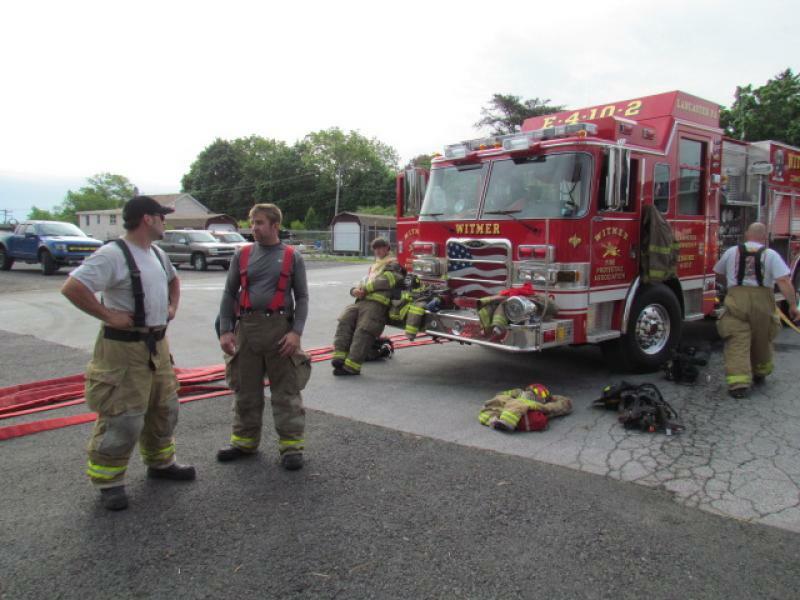 Early in the morning, crews gathered at the station to prepare for and then attend a Class A Burn Day at the West Chester FC Training Grounds with neighboring department, Lafayette (63). Crews spent the morning checking equipment, going over preplans, and gathering needed items before heading out on Engine 62-2 and Squad 62, who rendezvoused with Lafayette before making the trip to West Chester. Once there, Officers from both companies went over the day’s plan with Firefighters to ensure safety and an overall positive experience and training. The day was a hit with everyone in attendance and provided both new and veteran members with a valuable training and learning experience/opportunity that does not present itself every day. Thanks to all who attended, and to the officers of both companies, as well as the West Chester Fire Training Center, for making the day possible. Below are just a few pictures of the many that were taken.